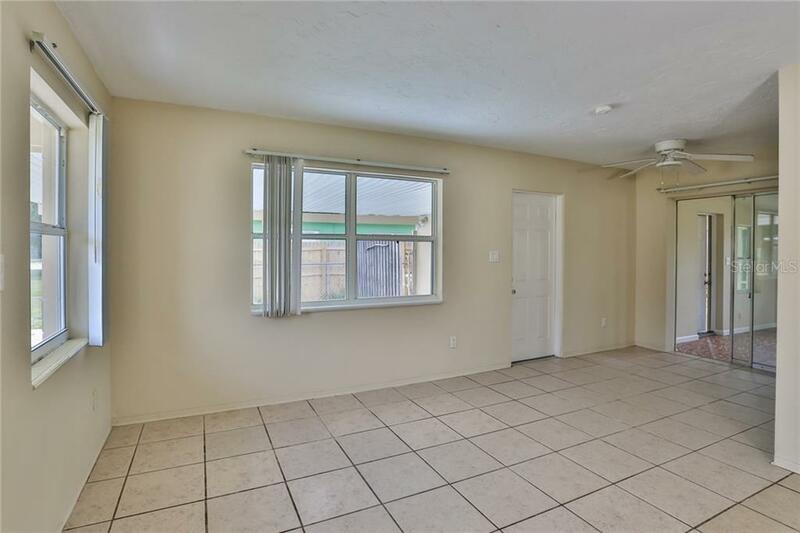 Ask a question about 1306 Dartmouth Dr, or schedule a tour. 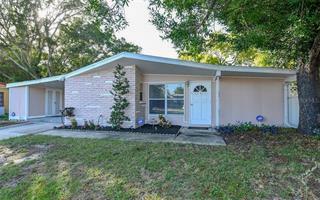 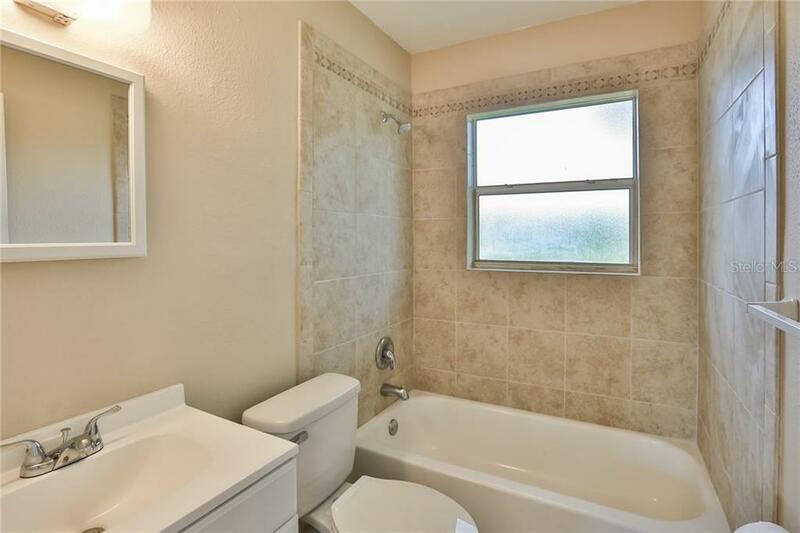 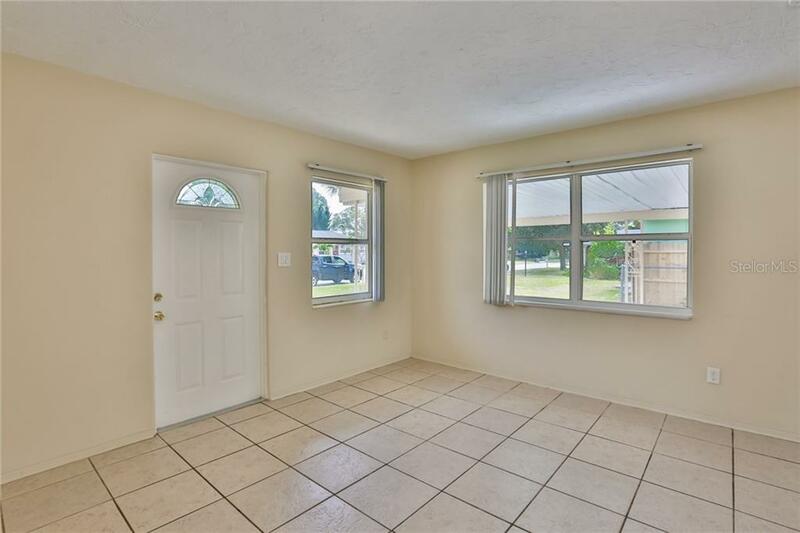 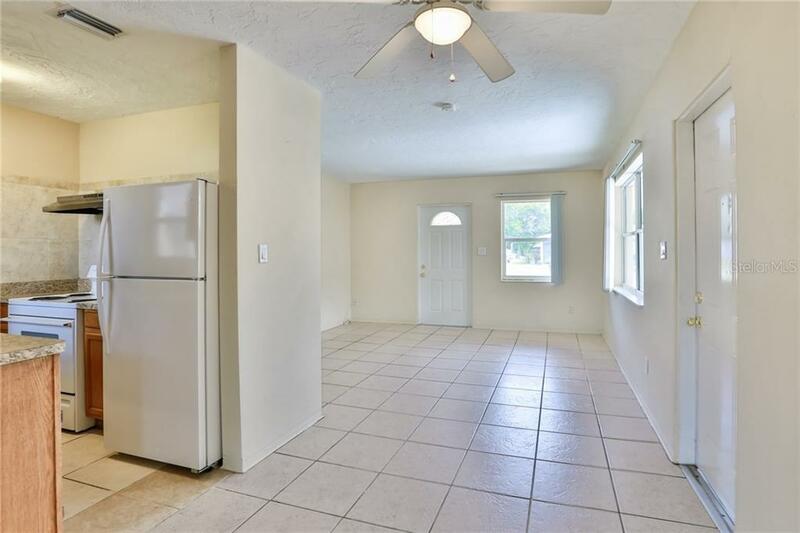 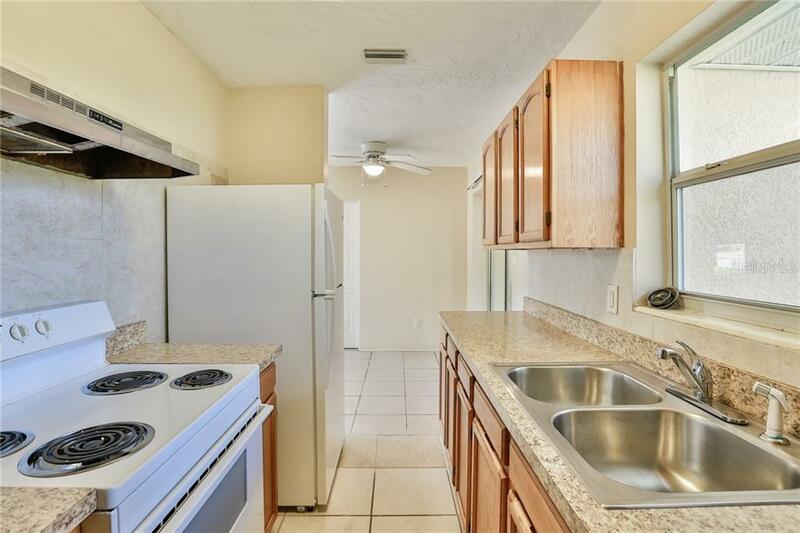 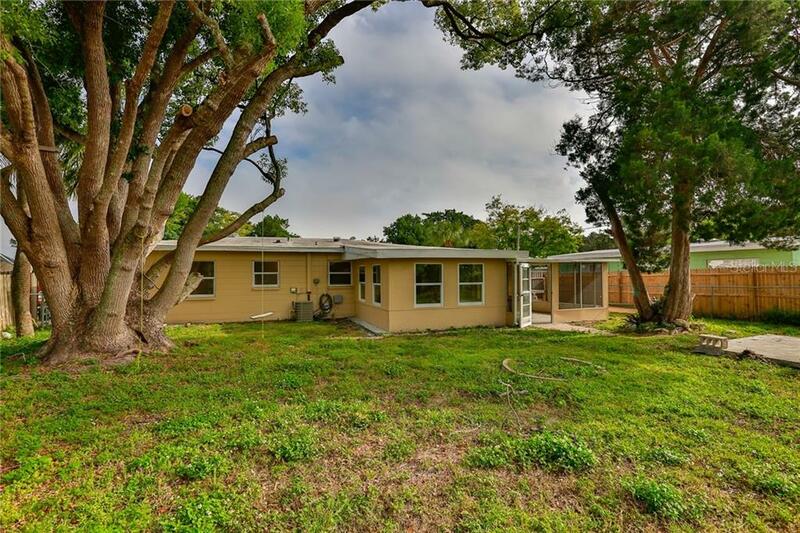 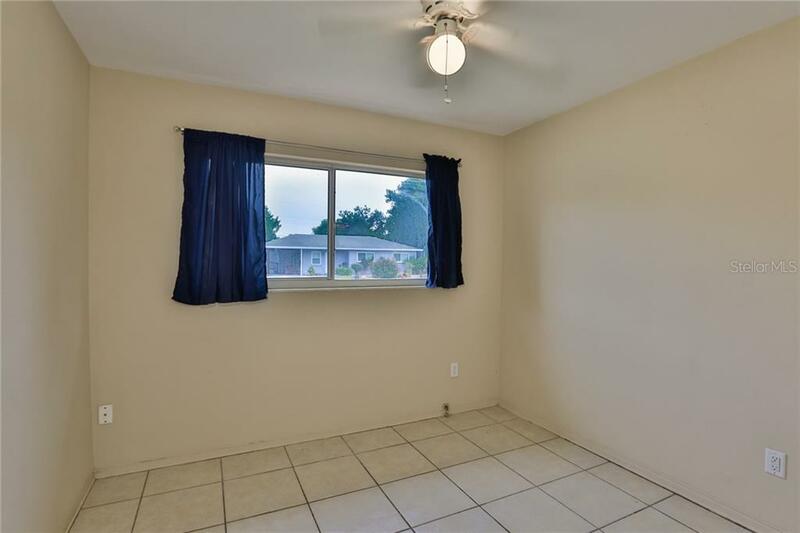 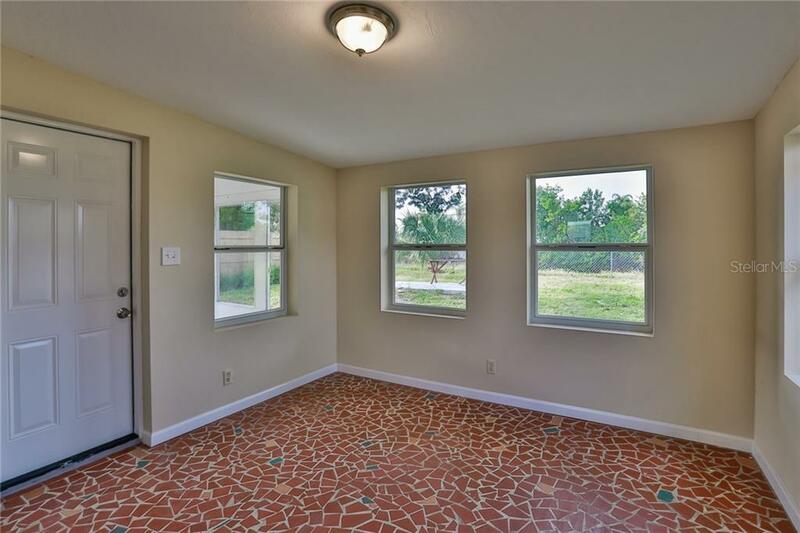 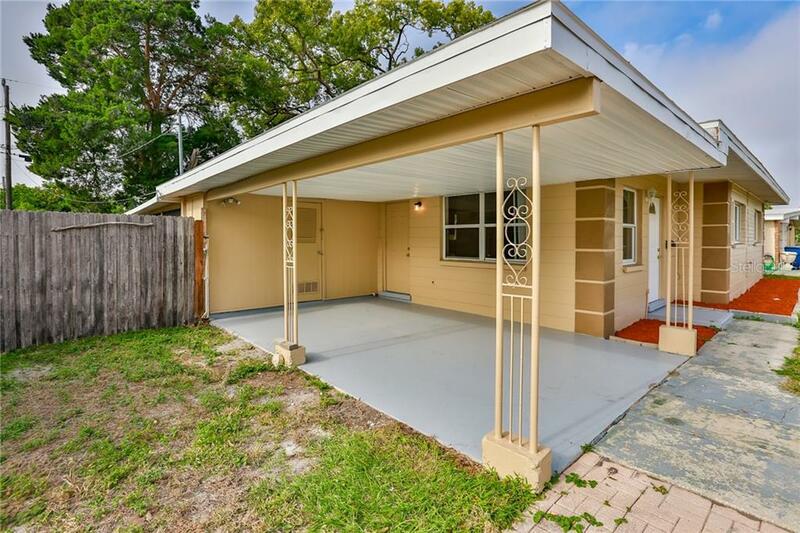 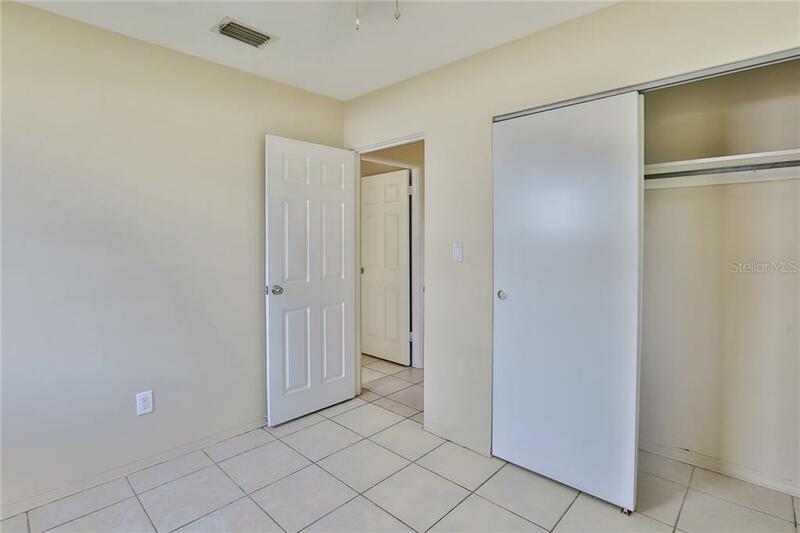 This single family home located at 1306 Dartmouth Dr, Bradenton, FL 34207 is currently listed for sale by Exit Sunset Realty, with an asking price of $187,000. 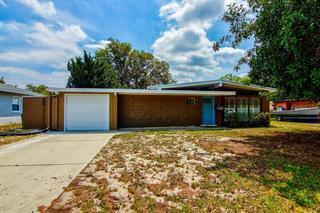 The property was built in 1956 and has 3 bedrooms and 1 baths with 1,271 sq. 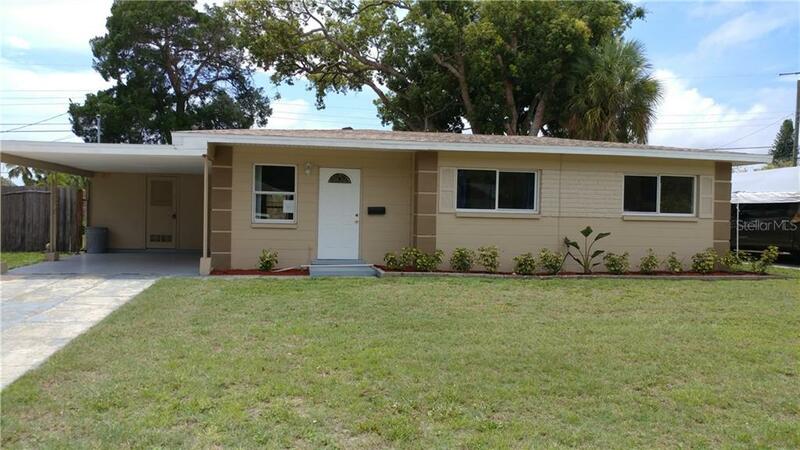 ft. Dartmouth Drive is located in the Bayshore Gardens neighborhood of the Bradenton area. 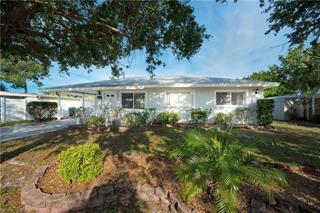 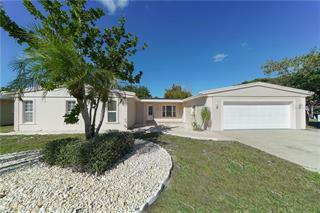 Search all Bradenton real estate on MichaelSaunders.com today. 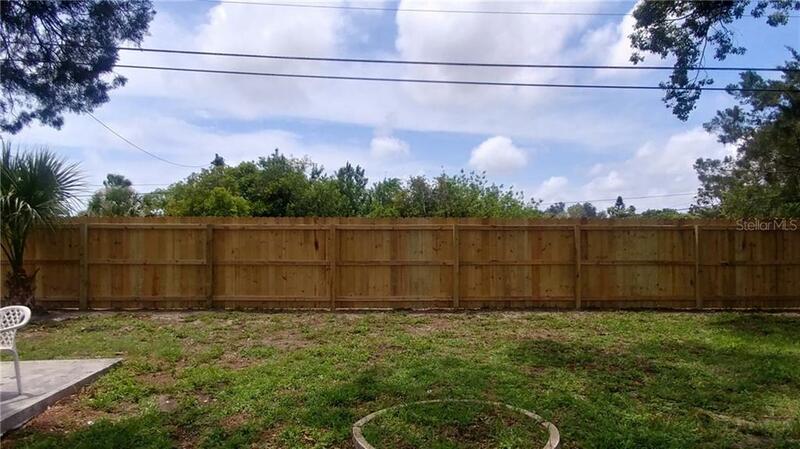 Brand New Roof installed in Feb 2019. 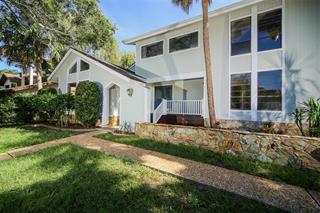 Bayshore Gardens Gem. 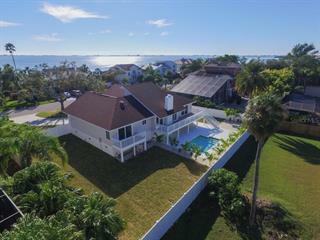 Bayshore Gardens is a great waterfront community centrally located not far from US41, shopping, and Anna Maria Island with its own marina. 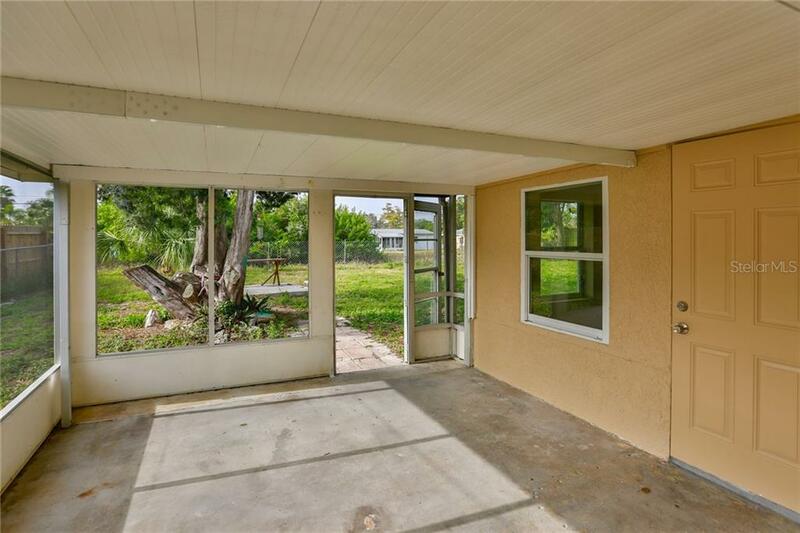 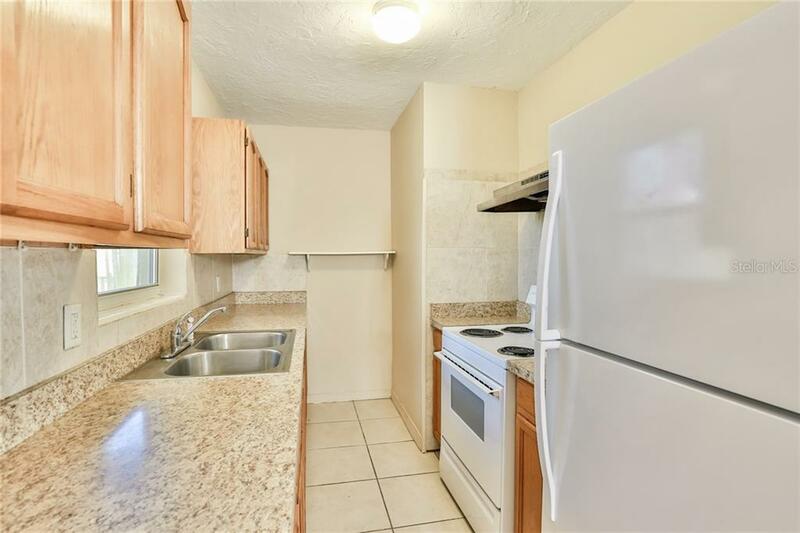 This 3 bedroom - 1 bath home fe... more.atures an updated kitchen and bathroom. 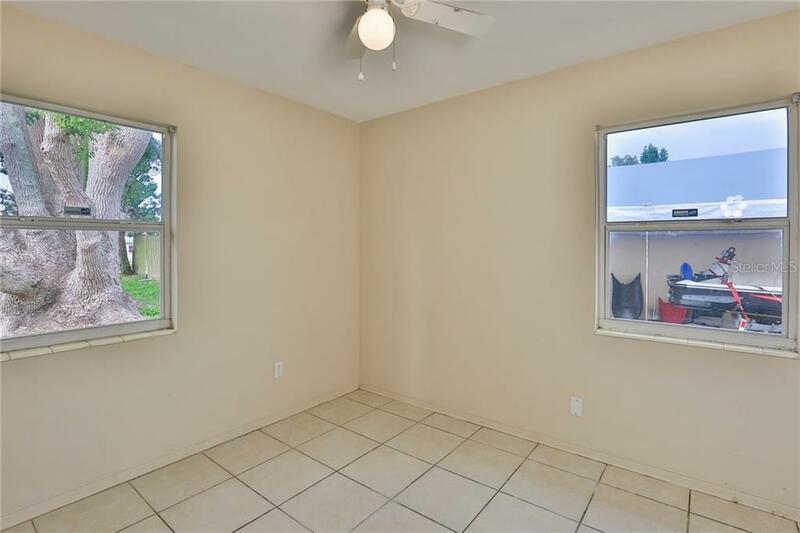 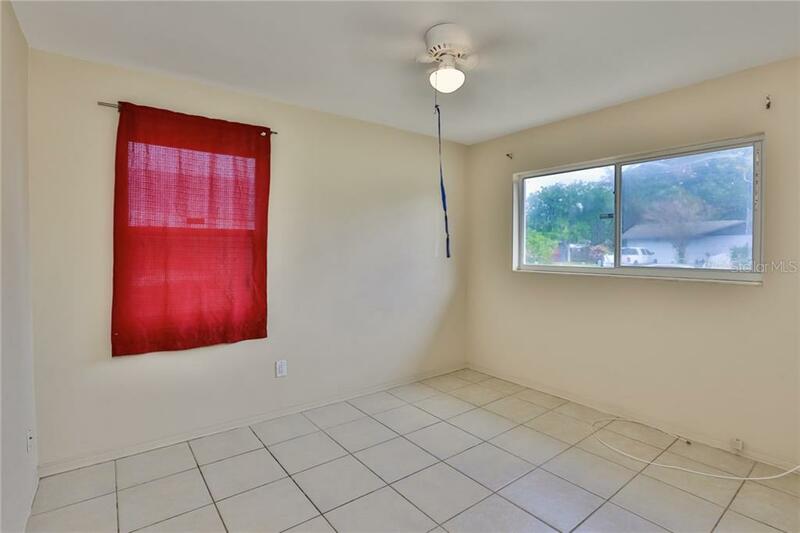 It also has an additional bonus room plus a screened in lanai. 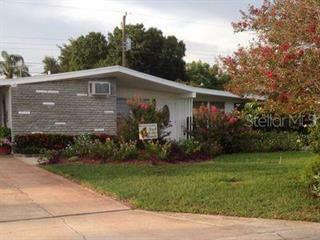 The tax bill includes a $357.00 per year fee for Marina and Bayshore Gardens Facilities. 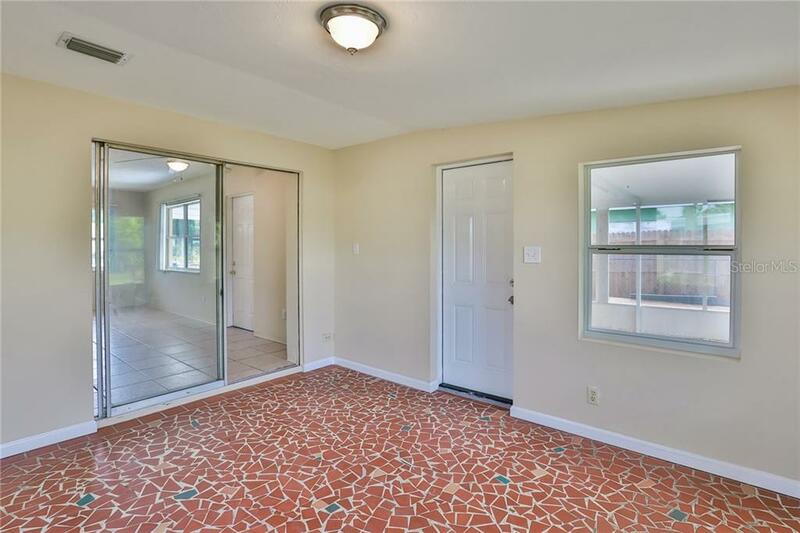 For just $10 one-time amenities fee you get lifetime access to the Bayshore Gardens pool, clubhouse and the park.There are not many 3 bedroom homes in Bradenton for under $200K. 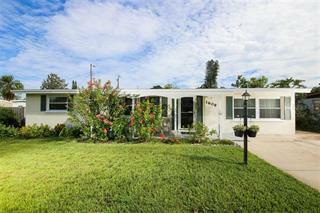 Call for your private showing today.